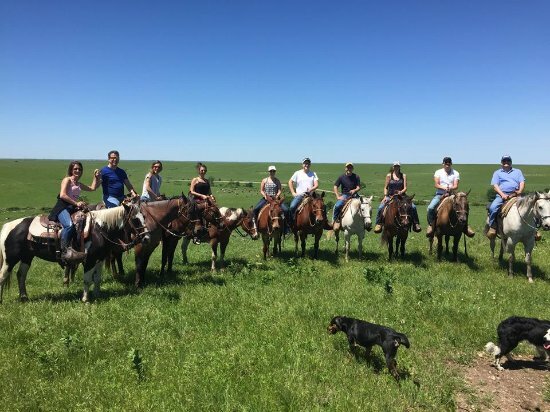 This authentic working cattle ranch has been in the Hoy family for over 140 years and they welcome guests to come and experience their ranching heritage and cowboy lifestyle first hand. In doing so guests will experience the tall grass prairie surroundings and unspoiled wildlife and nature of the Flint Hills. 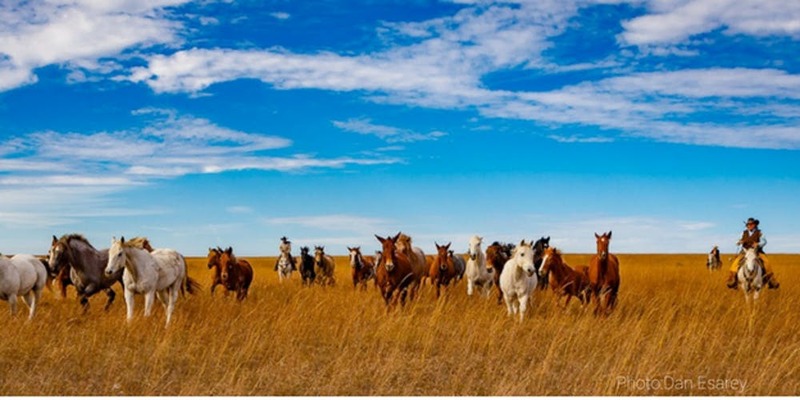 Horseback riding is an essential part of their day and is available for the beginner through to the experienced rider. Guests will often ride for 5/6 hours in the morning and then sometimes again in the evening, evenings are often also spent for horse training. Activities can include receiving cattle, pasture rotation, feeding and doctoring. Children are welcome although all riders under 18 years of age must wear a hard hat. 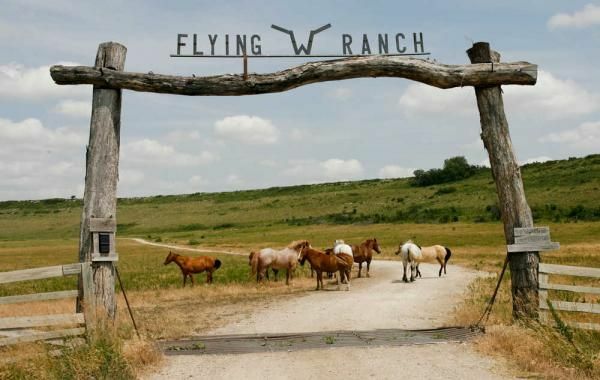 Younger guests may also enjoy helping with the ranch chores by caring for the horses, donkeys, calves, chickens and dogs.Other activities at the ranch include fishing in the private ponds, swimming at both the swimming hole and in the creek, archery, cowboy polo, children’s play area, hiking and shooting. Trips to local towns and rodeos are also often available from April through to November. 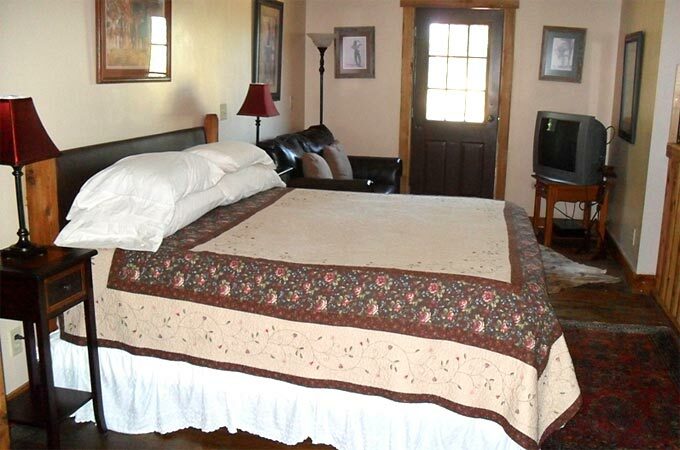 Excellent accommodations are well spaced and well presented, with various sleeping combinations, making it convenient for singles, families, couples and friend groups.Meals range from campfire chuckwagon meals to picnics and steaks to fine gourmet dining. There is no alcohol license at the ranch but guests are welcome to take their own. Lodge rooms with shared facilities, plus cabins with private facilities. Prices are per person, based on a double occupancy for 7 nights. Includes accommodation, meals, most ranch activites and taxes.